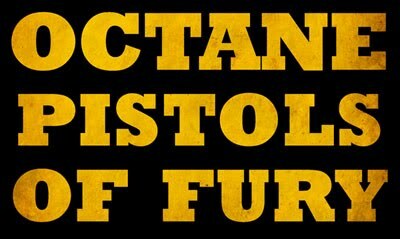 Octane Pistols of Fury, the series I co-created with Greg Stees is finally available on the web. Additionally, it's featured on the front page of Funny Or Die today! I believe that entitles us to one free appetizer at Denny's.